Heineken know you’ll be back for more. Naturally, stars & celebrations go together. 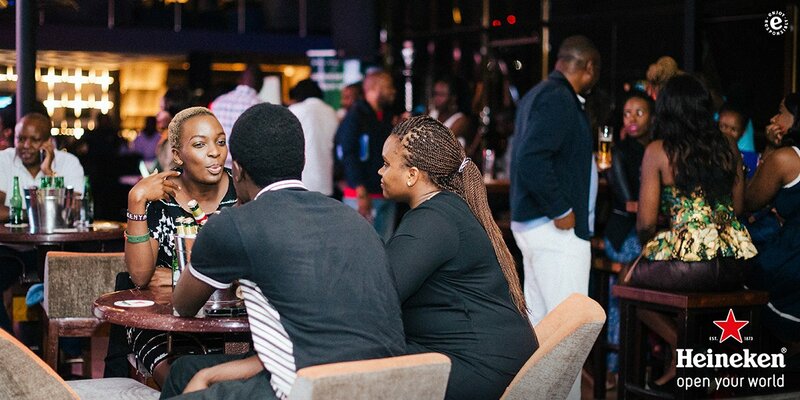 That’s why we gave the #AfricaInspiredFashion winners a Heineken send-off ahead of @LFDW_NG. 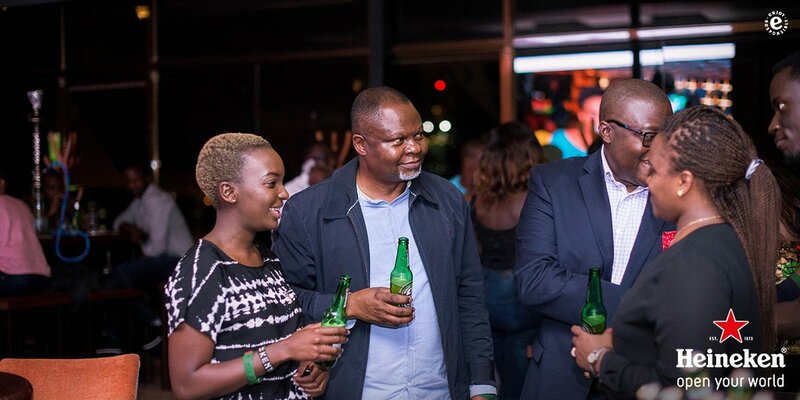 Next PostNext Heineken Kenya where there’s alcohol, there’s poverty, malnutrition.